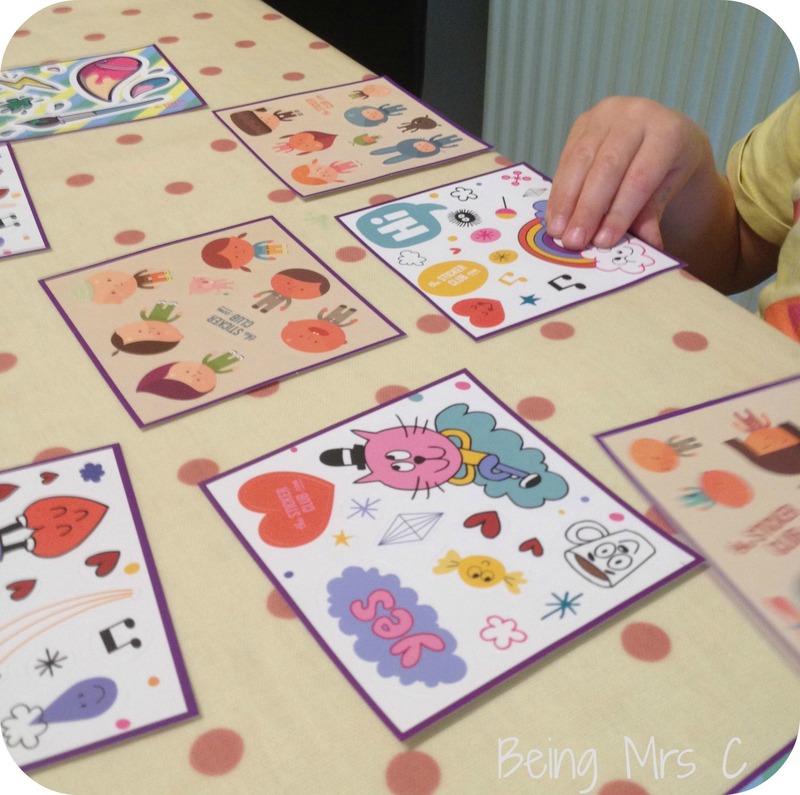 So, whilst it seems that boys go mad for diggers, I think the equivalent thing for little girls has to be stickers and Little Miss C seems to have been obsessed with them since she was very young indeed. At first it was the physical act of just sticking them anywhere that exited her. Since then it’s moved on to how the stickers actually look and then spending ages creating pictures with them, or using them to decorate things. I remember when I was a child collecting stickers and actually being too afraid to stick them on to anything in case it ruined my collection. I also recall sticker “albums” where you had shiny pages so that you could take the stickers out again if you swapped them with your friends. Do children still do that? 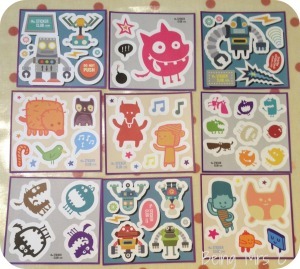 There’s absolutely no doubt though that stickers have retained their appeal to children over the years and combining that passion with the excitement that a child gets when they receive a letter addressed to them means The Sticker Club must be on to a winning combination. The way The Sticker Club works is that it is a subscription service where each week your child will receive a brightly coloured envelope, addressed to them, which contains nine different sheets of stickers. These aren’t stickers that you’ll find elsewhere and they’re designed so that they’ll appeal to both boys and girls. Priced at just £1.99 a week (including postage) they’re easily comparable price wise with what you might find in the shops, but with the added excitement of the postman (or woman) delivering them straight to your child. 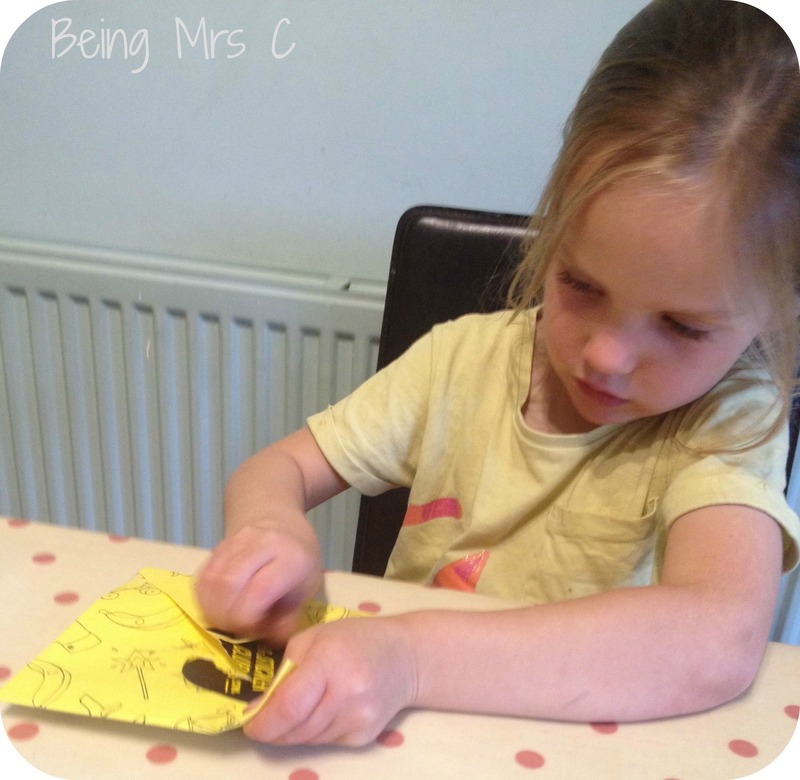 We’ve received a couple of weeks of stickers now and by week two Little Miss C was already looking out for the distinctive yellow envelope knowing what it would contain. 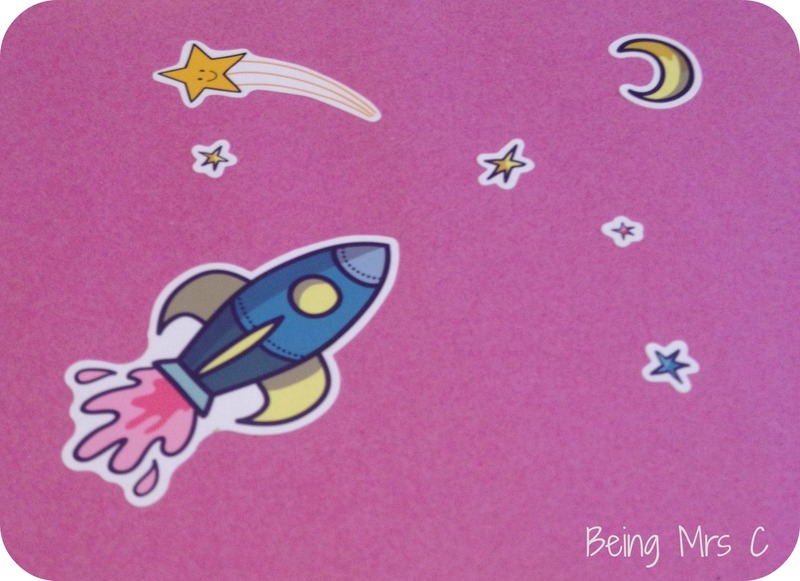 There are just enough stickers in each mailing that they’re not all used up straight away and can easily last through a couple of sticking sessions in the week. The sheets are also small enough that I can slip a couple of them into my handbag along with a notepad and some crayons for a sticking session whilst we’re killing time in a cafe or a doctor’s waiting room. 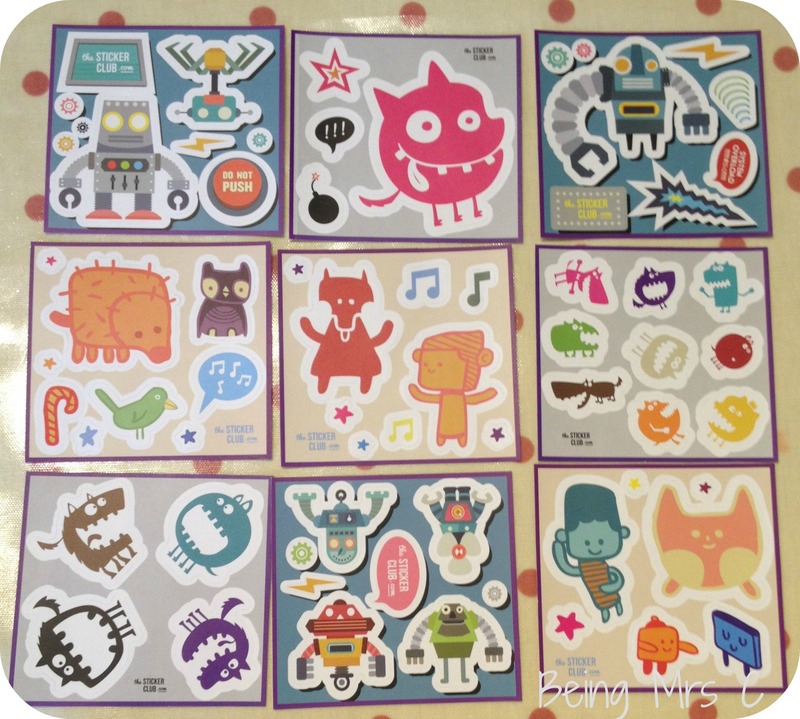 The stickers themselves are well designed, bright and colourful, stick well to different surfaces and also come off the backing paper easily – which is important for little hands. I’m really impressed by the subscription service and think the price point is just right for it to be a little weekly treat for your children. A subscription would also make an ideal gift – possibly from a grandparent or other relative. We’re definitely big fans of The Sticker Club here in the C household and I’d happily recommend it to other sticker fans. I’m just trying to justify if I can have my own subscription or not too. Disclaimer: We were given a subscription to The Sticker Club for the purposes of this review. All opinions are our own. Suitable for a 3yo? Or better for a 4yo? I think would work well for a 3 yo Richard. All depends on manual dexterity though for getting stickers off the backing sheet.